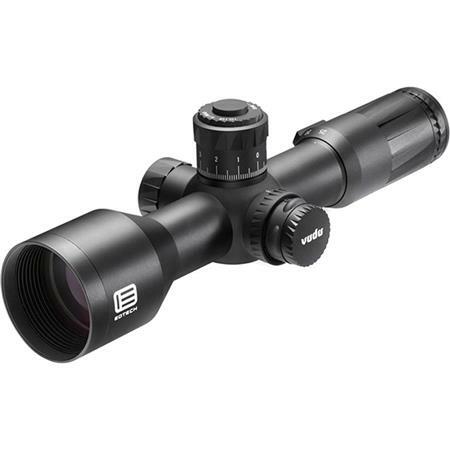 EOTech Vudu 5-25x Super Short Now Available with the HORUS H59 Reticle! This entry was posted in Optics and tagged EOTech Vudu, H59, Horus, Super Short. Bookmark the permalink.